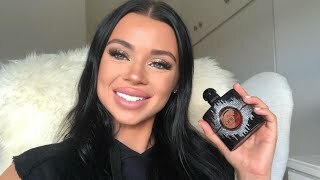 The manifesto for women Women Perfume is manufactured by Yves Saint Laurent and was added around July 2017 and is part of the Yves Saint Laurent Manifesto For Women series. The model comes in 3 other variations including combination of Eau De Parfum Perfume Type , 75 ml to 99 ml, 90 ml Size ML. The best price for the Yves Saint Laurent Manifesto For Women in Nigeria is ₦ 35700 sold at Konga and available with free shipping and delivery within Standard delivery time is 7 days however, this may vary by location and even product. .
By comparing prices and buying from the cheapest store you can save up to 8% or ₦ 3299. 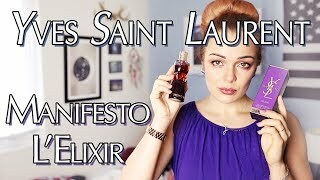 Yves Saint Laurent Manifesto L'Elixir Perfume Review! Price has increased 13% from ₦ 31500 on 2016-11-09 to ₦ 35700 today.